I can’t believe summer is partially over already! If your family has gotten out of the reading routine, do not fret! I’m here to share some things that have been working for our family this summer, to help motivate summer reading and keep kids ready for the next school year. 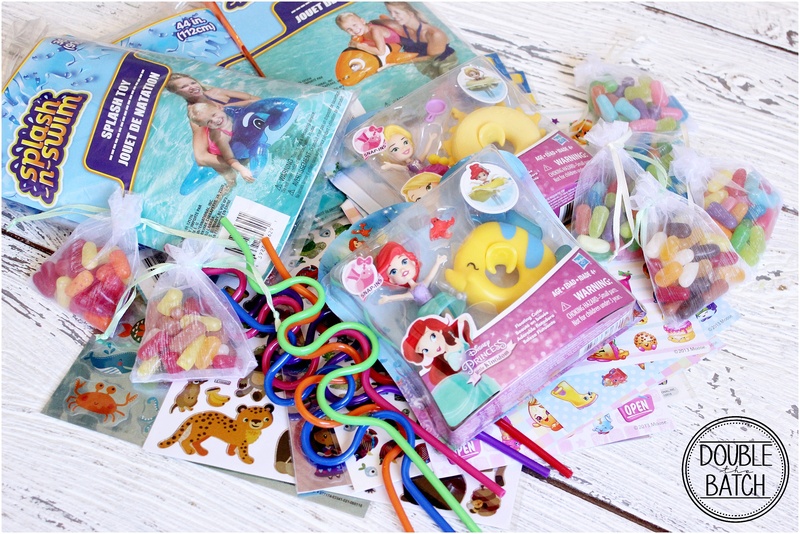 I got some fun printables for a summer reading program at my sister’s blog, Mother’s Niche which included summer reading raffle tickets, summer reading BINGO, and some other fun and motivating printables. After I printed those off, we got up and running and everyone was excited! Of course, don’t feel like you have to spend a lot of money to get your kids motivated, I’ve learned early on that kids are motivated by some of the simplest things! 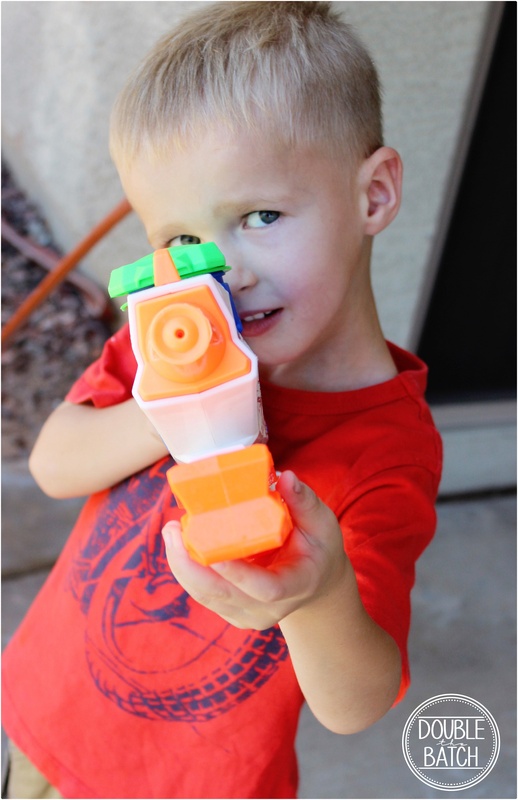 I do have to say that my son’s super soaker was a HUGE win for him! 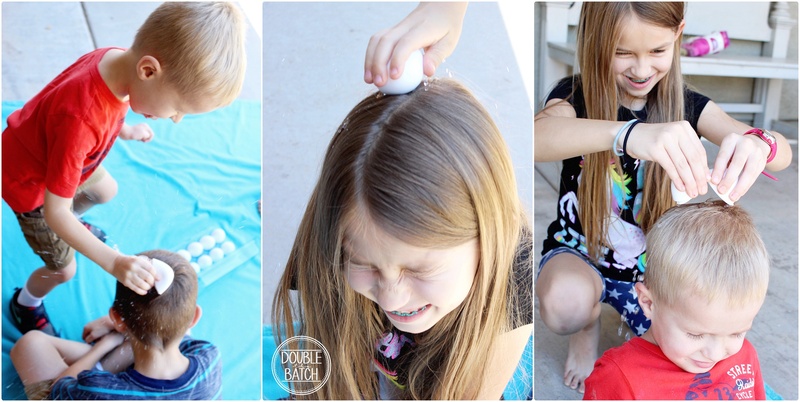 And when our whole family met their goals, we got a new family game: Egged on! 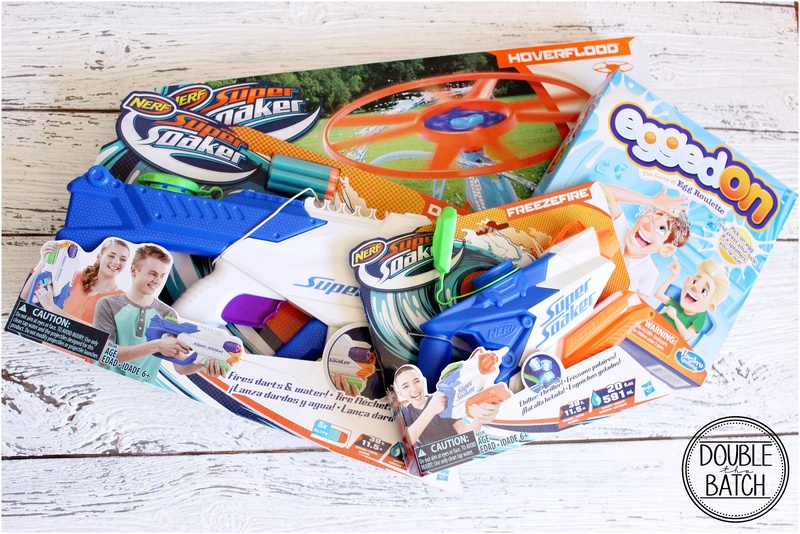 Some of the favorite bigger prizes included: Egged on, Super Soakers, Disney Princess floating cuties, and other fun things we got from the prize section of Amazon. There you have it! Summer reading doesn’t have to be a drag for the kids, you just gotta be creative! What ideas do you have for keeping kids motivated to read during the summer?